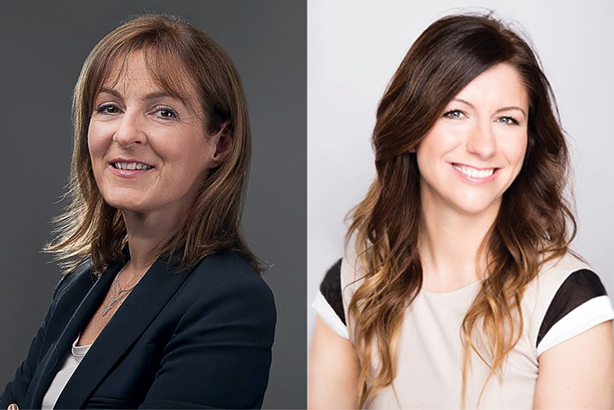 Tesco's group communications director, Jane Lawrie, is stepping down at the end of this month to be replaced directly by Christine Heffernan, the retailer's corporate affairs chief in Ireland for the past five years, PRWeek can reveal. Lawrie, who has reported to Tesco CEO Dave Lewis for the past two-and-a-half years, told PRWeek she would be taking some time off to spend quality time with her family. Heffernan, who joins Tesco’s executive committee in the new role on 1 March, has comms experience across a number of sectors including energy, telecoms and financial services. Interestingly, in light of Brexit, she has previously worked for the European Parliament and as a policy advisor to the Treasury in London. Lewis said: "I’m really pleased to welcome Christine to the group comms director role. She brings a wealth of experience and business insight. Strengthening our communications and building trust in our brand are key priorities for us. We would like to thank Jane for her contribution and wish her all the best in the future." Lawrie, who joined Tesco’s executive committee in October 2016 from Coca-Cola - where she led European public affairs and comms - has also held key roles at Diageo and Boots. She has presided over a period of gradually improving reputation for the UK’s biggest supermarket group, joining after Tesco’s 2014 accounting scandal, which initially saw £2bn wiped off its value. Tesco's reputation as measured by YouGov's Brand Index score moved from four in October 2016 to 12 in January 2019. Lawrie told PRWeek she would take some time off and then decide her next career step. She said: "I have enjoyed two and a half great years at Tesco and am pleased at the progress we have made in rebuilding trust in the business. I am extremely proud of the work we have done to develop and implement a new Corporate Responsibility and Sustainability strategy, The Little Helps Plan. We have also communicated some critical milestones - from the merger of Booker, to the launch of Jack’s stores as a kick off to the Centenary. All of this work has contributed to an increase in the levels of Trust in the business."